Tax Planning – S. Johal & Co Inc.
It’s never too late, or too early to start tax-planning for your corporation on a year to year basis. In fact, the sooner you begin to plan for your current tax year, the better. 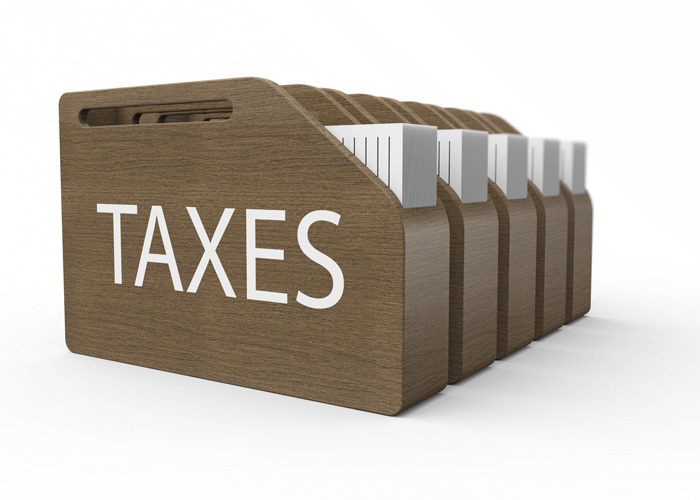 There are many tax planning strategies that can be employed to ensure that you will have a sufficient amount of money saved for your to meet your personal needs while still minimizing taxes. Having a clear cut plan for your current year is very important to avoid year-end surprises. In order to achieve this plan, set goals and implement tax strategies so that you are able to measure your progress against your current financial situation. We will calculate your salary/dividend needs and provide sound advice on deductions. As a result, it will be evident what you own and what you owe. This will create a proactive plan to achieve your goals.